March and April were busy months. We worked very hard, finishing our ACCESS 2.0 doing testing for all grades, doing science projects, writing All About non-fiction books and beginning our poetry unit. 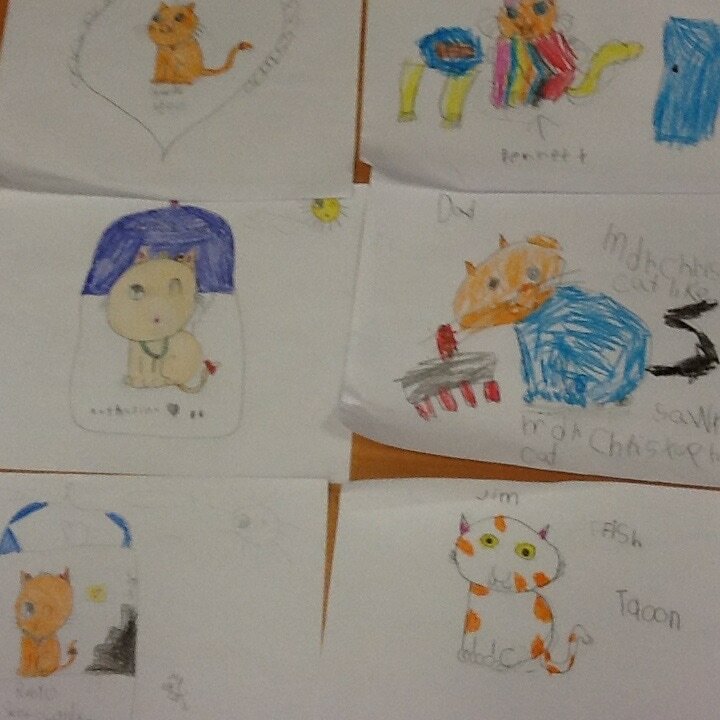 We were busy learning about different animals, doing research on them and writing our All About books. First graders worked every day putting their information and thinking together to write their individual books. 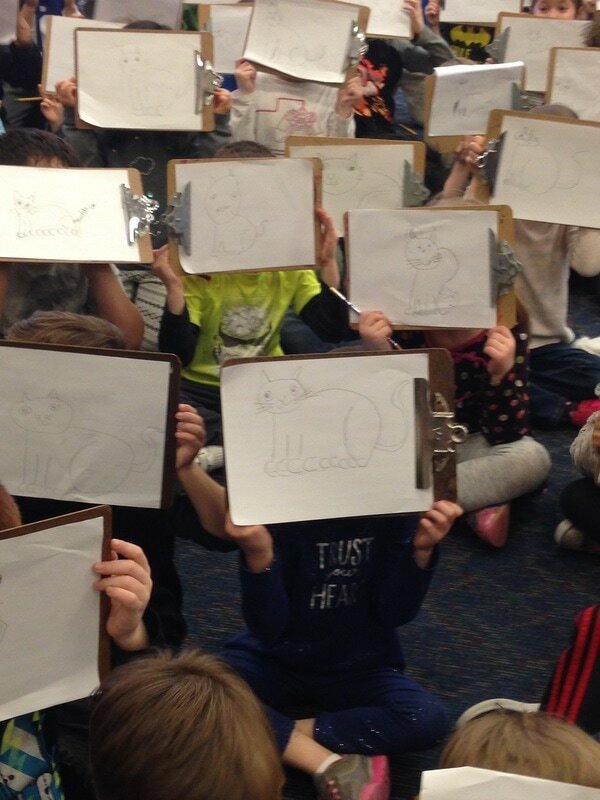 We learned to visualize or make pictures in our brains as we listened to different writers during our read- alouds - visualizing helps us understand and infer what we are reading. 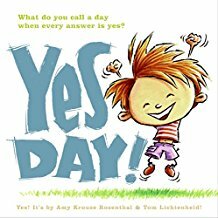 We also learned to ask questions about the texts and illustrations to have a greater understanding of the author's and illustrator's message. 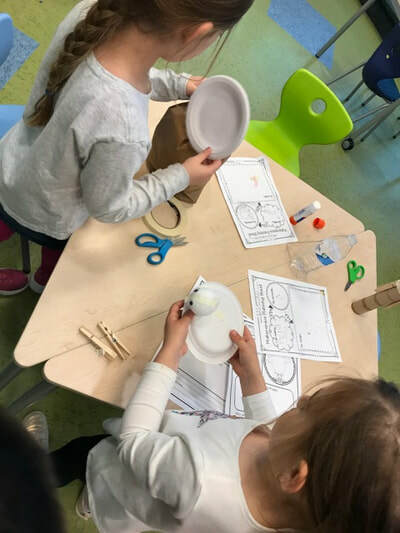 Kindergartners wrote group All About Penguin books and made their own penguins during Makerspace using different materials in the STEAM lab then wrote about the process and reflected on how they "built" their penguins. 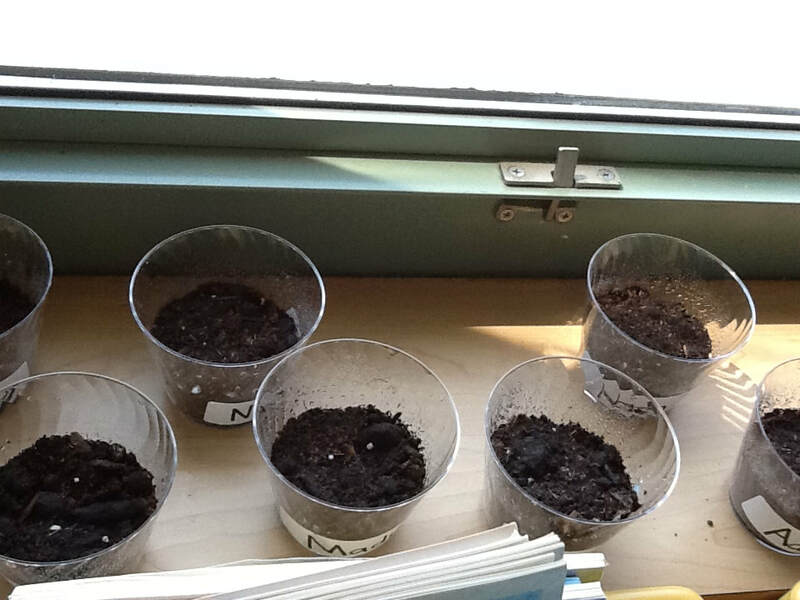 We planted seeds and are waiting eagerly to see if they grow! 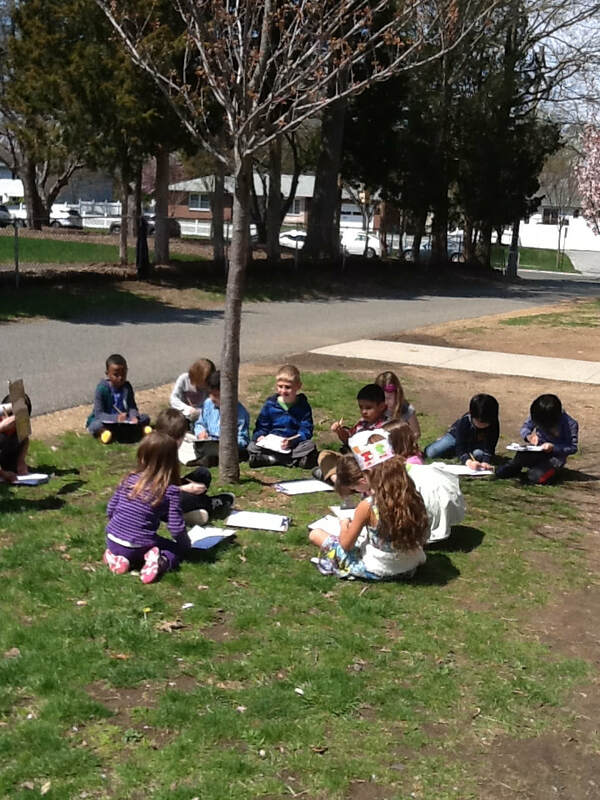 Spring is one of our favorite times of the year - we are can go outside and admire the changes in nature. 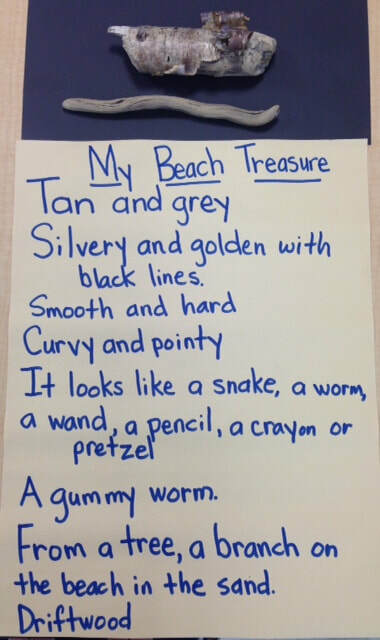 As we begin to write our poems, we look at "treasures" I collect from the beach and from walks. 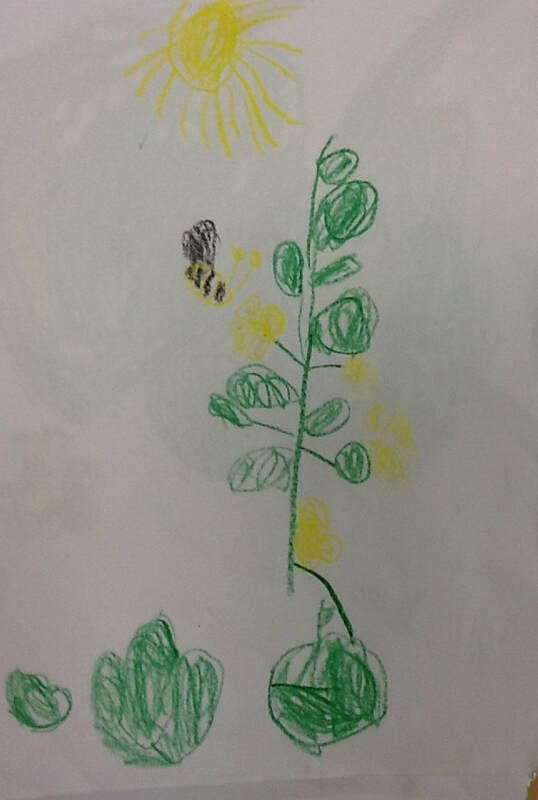 Children add to our collection of objects as we explore poetry through our senses written by different experienced poets and by new poets, our kindergartners and first graders. 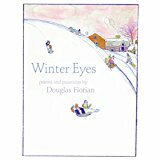 Some groups interpret poetry, some groups illustrate poetry and we all write poems. 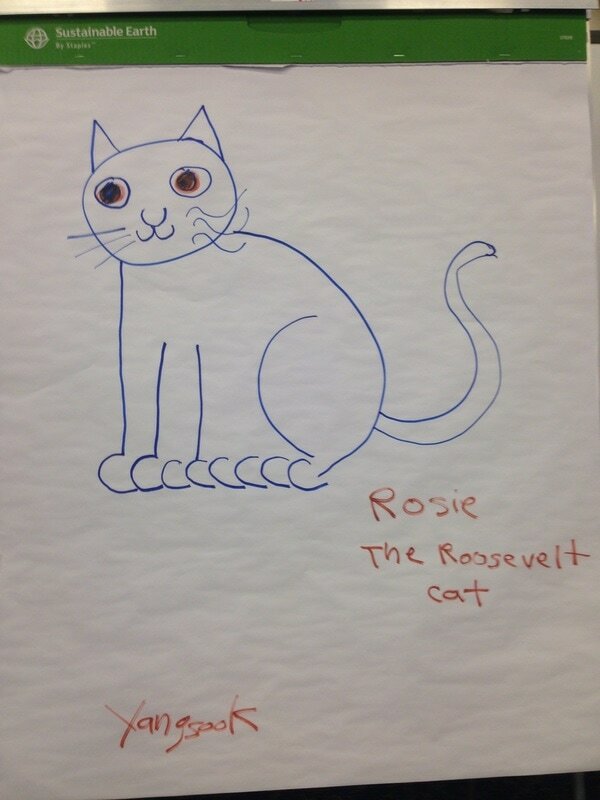 Here are some examples of the work we have been doing. Please take a look and enjoy our work! We have learned a lot about nonfiction this month. 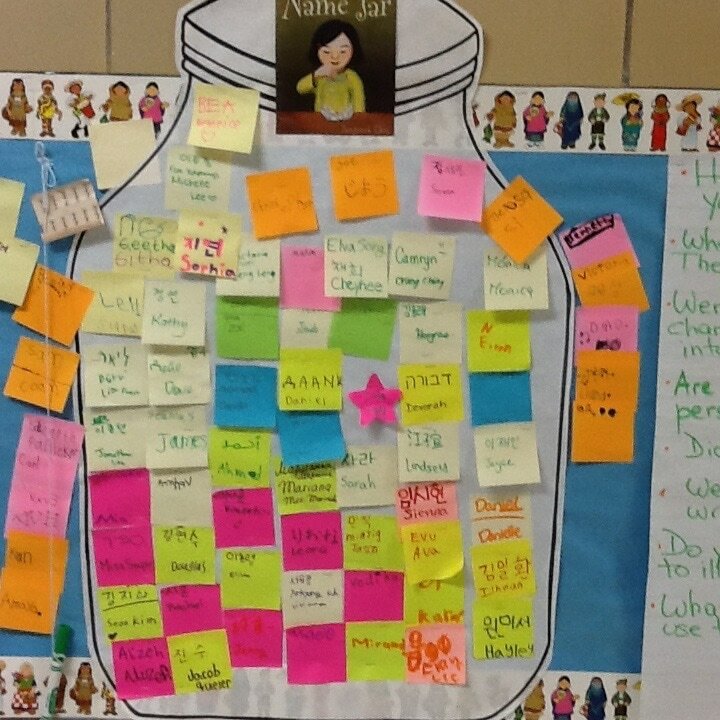 We have written How To's where we teach others how to do different things that we are good about. We have also read a lot of nonfiction, informational books and learned about the different features that nonfiction has - table of contents, photographs, illustrations, captions, labels, diagrams, bold words, glossaries and indexes. We now know that we don't need to read a whole nonfiction book from beginning to end, like we do stories or fiction. We can decide what we are interested in by looking at the table of contents and finding a heading or part that we want to learn about. We are now getting ready to begin thinking of the one topic we want to write about and do lots of research. 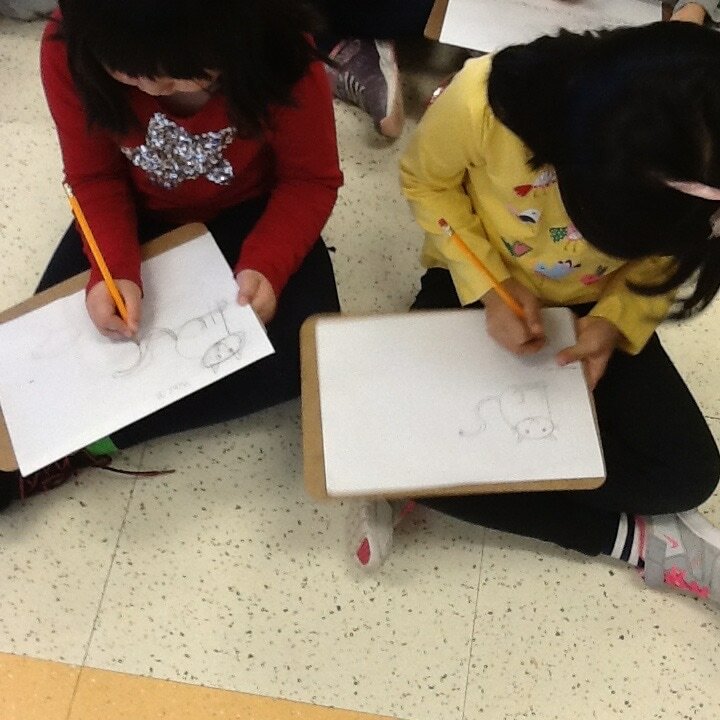 Soon we will begin writing our All About books. 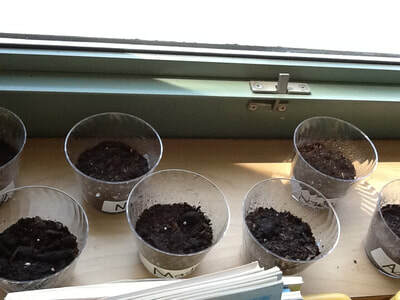 We will also begin to explore the outdoors and look for signs of spring - we can't wait! We are also busy taking the ACCESS 2.0 test to see how much we have grown and how much easier it is for us to listen, read, speak and write in English. 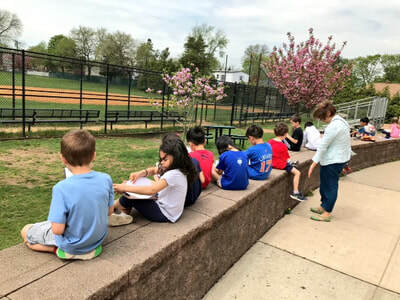 As soon as we can spend some time outdoors and become scientists and writers, we will share what we have learned with you. Until then, enjoy the last days of winter! Happy 2018! We love new beginnings and January is a time when we are learning many new topics and skills to move forward to the next grade. In Kindergarten we are learning about fiction and nonfiction or stories and informational text. 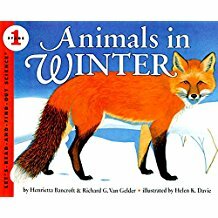 We are also learning about winter, hibernation and how to retell by telling what happens in the beginning, the middle and the end of the story. We are talking about characters and setting and learning how to write sentences using upper case letters, spacing and periods at the end. 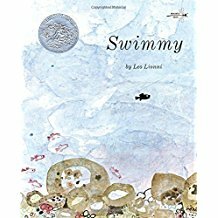 In First Grade we are reading Leo Lionni's amazing literature, winter poems by Douglas Florian, persuading our teachers and friends through writing as we give our opinion and reasons supporting what we think and in reading, we are using our schema or what we know from our experiences to connect to our reading. Please support what we are doing in the next few weeks by discussing with your child the different things that I listed. 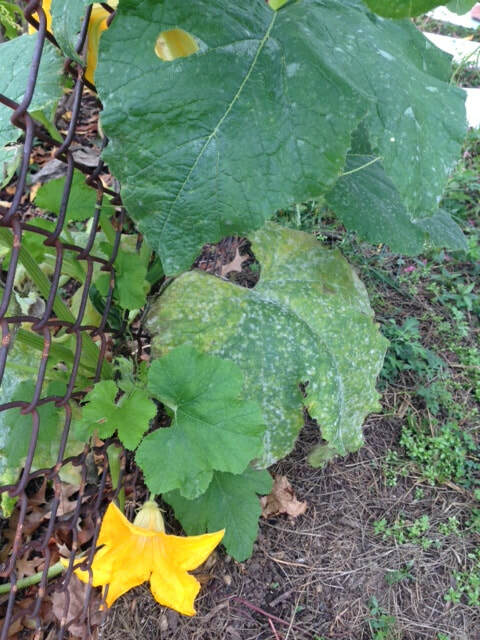 Fall has been very busy in nature and in our classrooms. As the trees are changing, we are getting used to being in Kindergarten and First Grade. We have learned many different things this season. 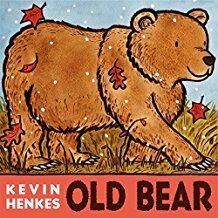 We began our fall exploration reading one of my favorite authors, Kevin Henkes. 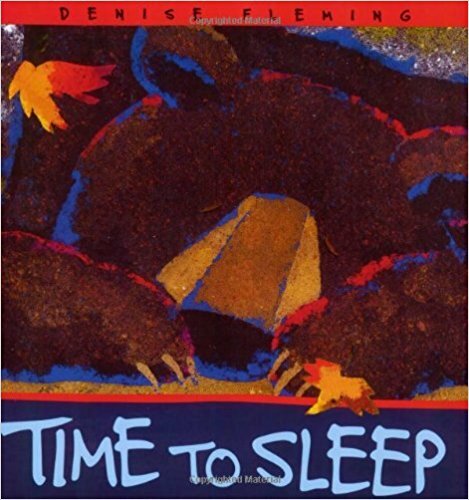 We read In the Middle of Fall and loved the illustrations by Laura Dronzeck. As the trees were beginning to show their fall colors, we could not wait to do some of the things the girl in the book does. 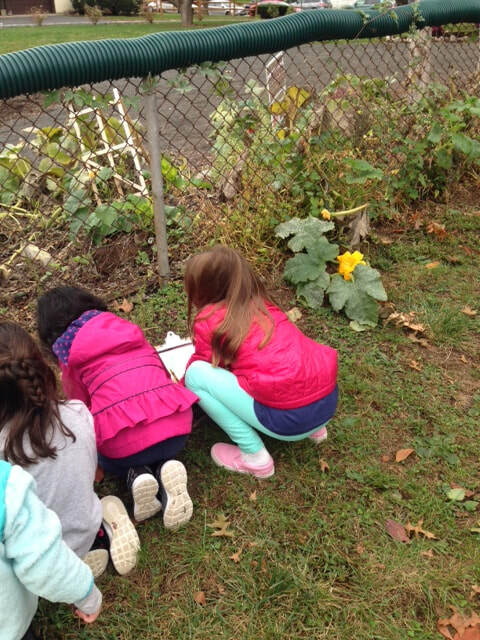 We have been learning to observe nature and its changes, weather patterns, how pumpkins and apples grow, what the different communities are and discovering the objects in the sky. 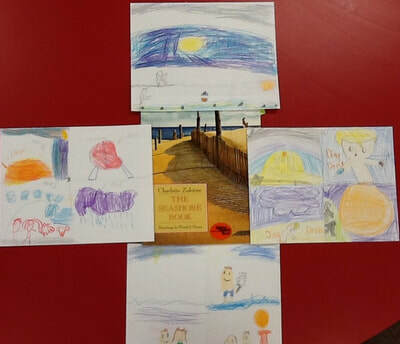 In first grade, we have learned about communities, character traits and have written poems after reading and enjoying poems by Bobbi Katz and Beverly McLoughland. The have inspired us! In Kindergarten, we have learned through going outdoors to observe a pumpkin patch in the Cherry Blossom Park next to our school - we have learned through poetry and science. 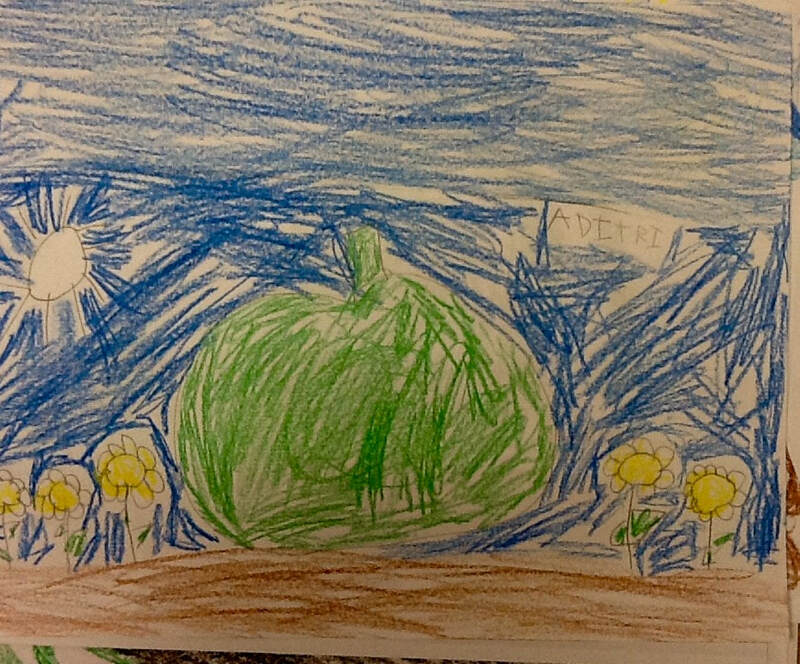 We learned about fruits and vegetables in the alphabet as we read Eating the Alphabet by Lois Ehlert. 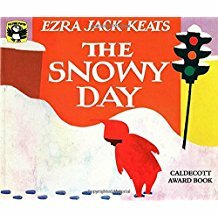 Here are some of the other books we read in Kindergarten- You may want to borrow them from the town library to re-read with your children. Divali was celebrated on October 19th and a group of Indian mothers came to talk about its meaning and share with us crafts and clothing. Everyone loved it. Thank you for making our world more interesting! November will bring learning about feelings, wants and needs, Thanksgiving and much more. 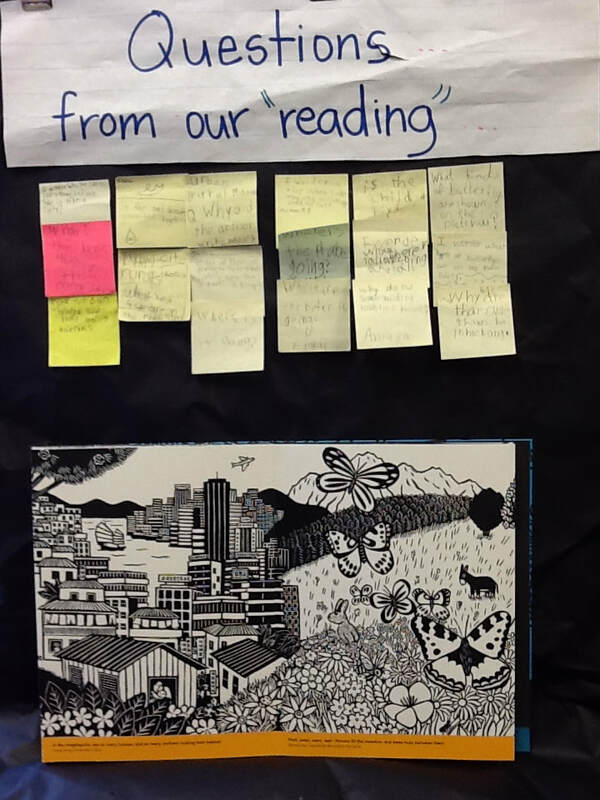 We will continue to read literature and informational texts by amazing authors as well as poetry that will inspire us to keep observing and learning from the world around us. 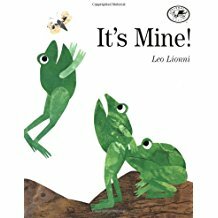 I have photos of some of the books we will be reading about feelings - you may want to borrow them from the library to help your child put words to their emotions. Please take a look at all our accomplishments and post some comments! We love to year your feedback. 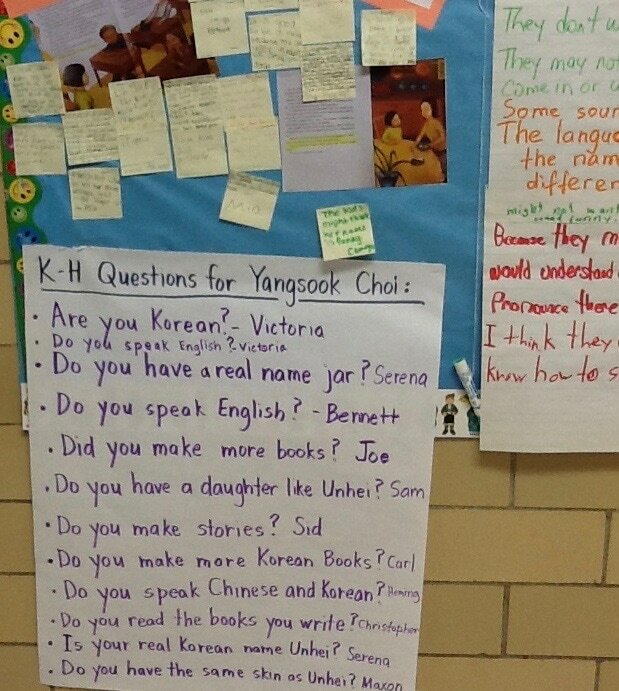 I am back from South Korea after five months of the most extraordinary learning experience. Please feel free to make an appointment if you would like to meet with me. 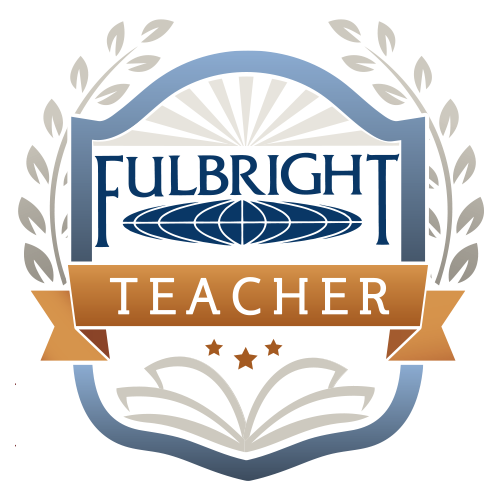 I went to South Korea on a Fulbright Distinguished Teaching Award Scholarship to do research on education and English language education in Korean schools and universities. 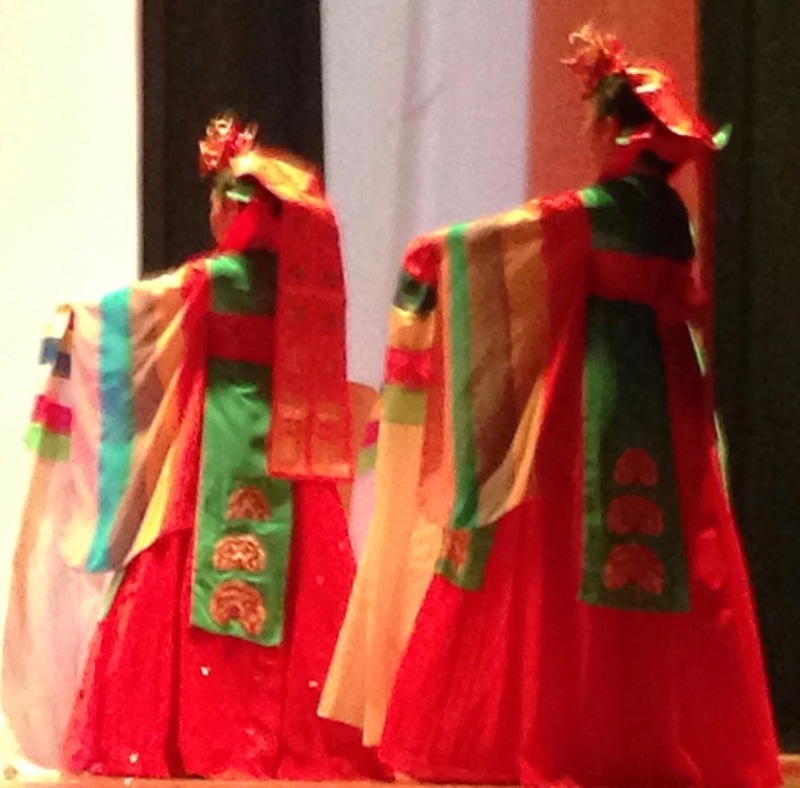 It was a privilege to learn about Korean culture, its language and its ancient and complicated history. Seoul is an exciting and thriving city that never stops. I loved everything about it! 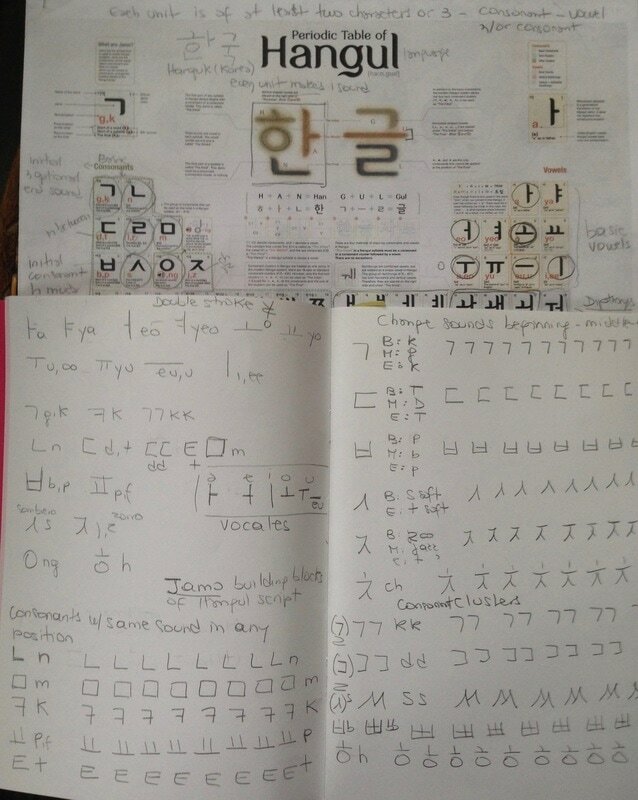 I am back from South Korea after five months of the most extraordinary learning experience. 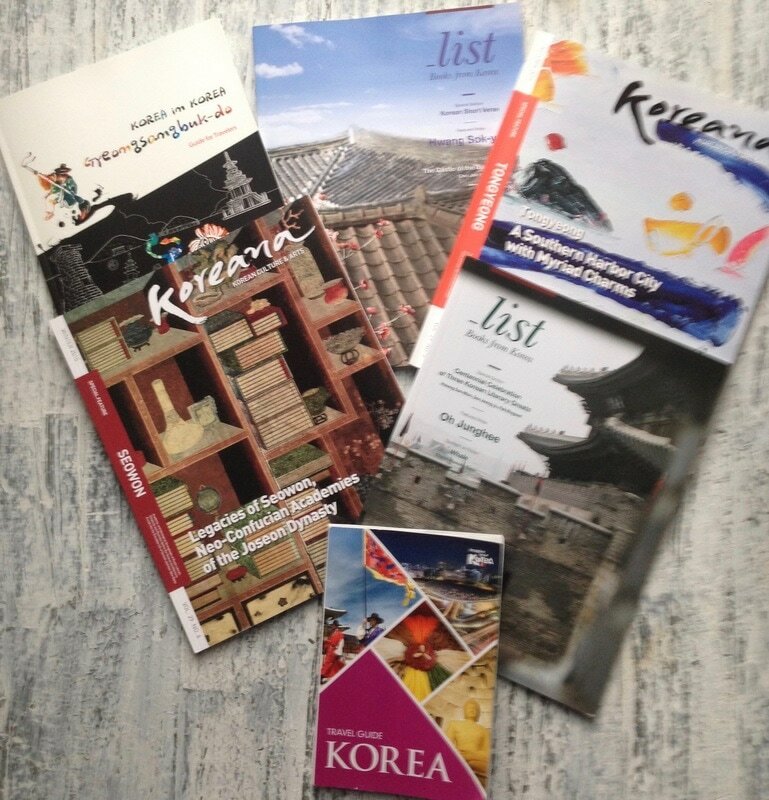 I was privileged to learn about Korean culture, its language and its ancient and complicated history. Seoul - my "hometown" is an exciting and thriving city that never stops. I loved everything about it! Here are two apps that will support you and your children in reading and developing language and critical thinking. Epic! (iOS) Download it free on your iPhone, iPads or smartphones - Epic! 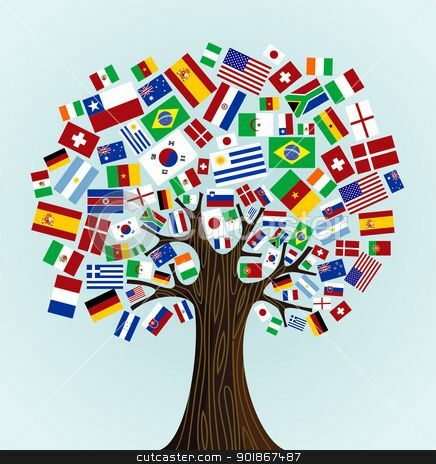 helps your child have access to many books in English. Read Me Stories (iOS and Android) Download it free to introduce your child to a new book every day or week to develop a love for reading. 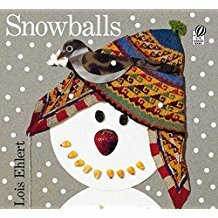 It has lots of picture books, the narrator or story teller reads the book aloud and your child can follow along while the text lights up on the screen. Please remember that this is only one part of developing your child's oral language and exposure to reading. 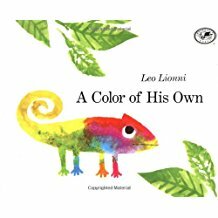 The most important thing to keep in mind is that you can discuss and talk about these books in your home language to support your child as a bilingual learner - the biggest gift you can give him/her. 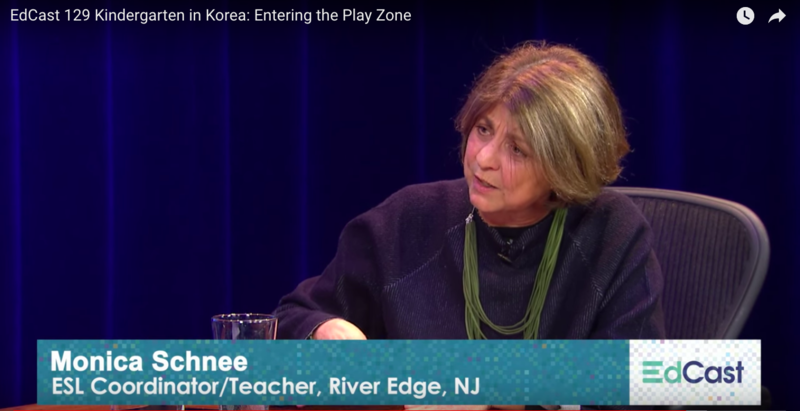 I will miss you in the fall but will share stories and experiences from South Korea. Please stay tuned. Below are some pictures to celebrate the year! 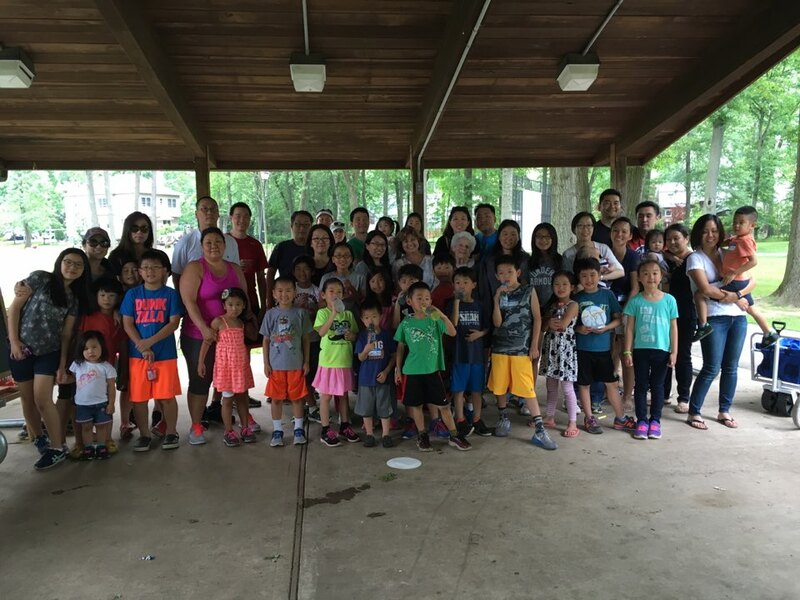 As this school year draws to a close, I want to thank all of the students, families and teachers who made learning exciting and meaningful. It is wonderful to watch our Kindergartners and first graders grow as they become independent and successful learners. You make teaching fun, challenging and the best reason to keep on learning! 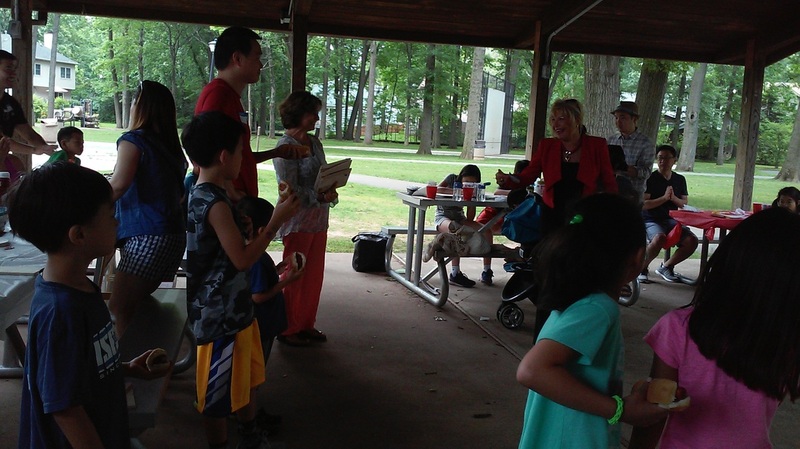 As I begin to get ready to go to South Korea this fall , our Korean families are teaching me about their culture and are sharing lots of wonderful information. 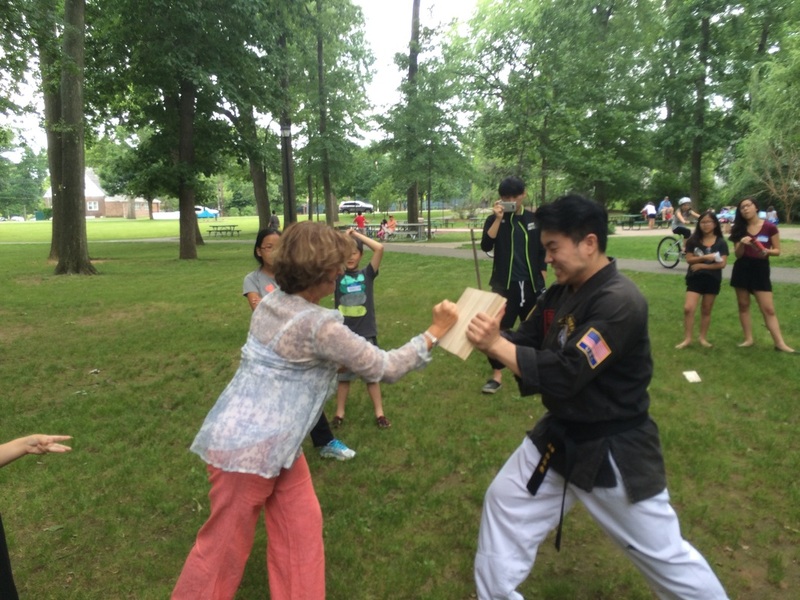 The families had a picnic that kicked off my experience - breaking the boards with a Tae Kwon Do move! It was the beginning of a new experience. I will miss you during my travels but I will share stories and experiences from South Korea. Please stay tuned. 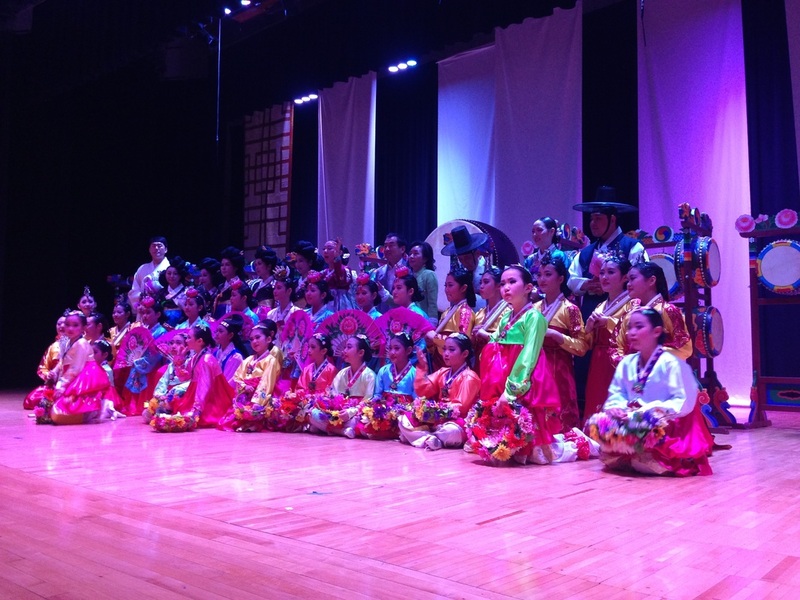 Below are some pictures to celebrate the year!